Go ahead and think about one of the scariest sights you can ever see. OK, yes, we agree: 20 clowns all headed your way, armed with weapons and laughing maniacally is definitely up there. And yes, hippos freak us out, too. But really, the sight of a shark fin headed your way as you rest on your surfboard or lounge in the ocean is probably the most heart-stopping views you can witness. And what is Halloween if not about fear? The greatest thing about this accessory is that even if you procure no other costume items, this little fin alone can turn you into a fearsome fish faster than you can hum the theme some from...a really scary shark movie. So, slip this easy-to-wear headpiece on. 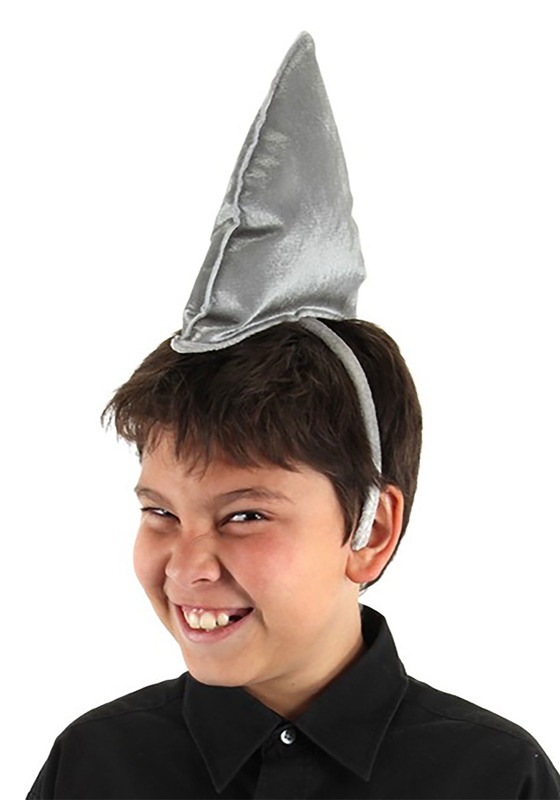 It's a stuffed, silver-gray shark dorsal fin atop a matching fabric-wrapped headband. We recommend wearing it alongside a gray suit, sweats, or bodysuit for full effect. 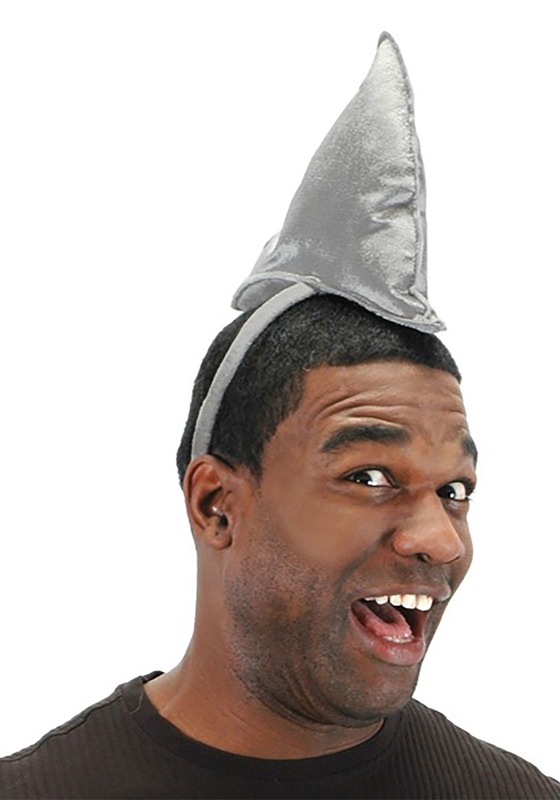 But no matter what, the sight of this fin will clear a room—and your path to the buffet! Prep yourself for classic, catchy lines all night long. But if you can, try to use this opportunity to show off all you know about sharks. Sure, they're scary, but they're not likely to harm you...unless provoked.